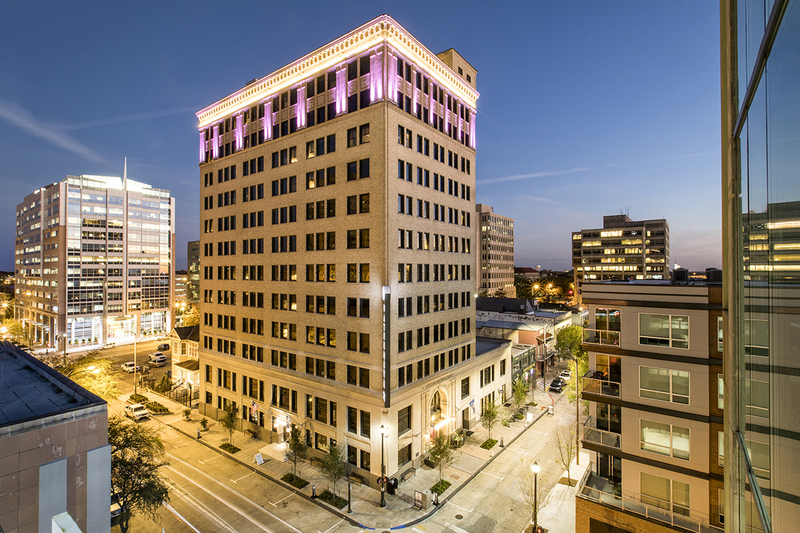 The 144-room luxury hotel is at 150 Third St. in downtown Baton Rouge. Developed by Mike Wampold, the hotel includes more than 1,700 square feet of meeting space, a fitness center and two restaurants. Downtown officials, hotels and restaurants are preparing for the more than 7,000 visitors coming over the next week as the Raising Cane’s River Center hosts two conventions, a five-day period projected to generate $3 million worth of economic impact for the city. From Sunday through Wednesday, the Southern Association of College Registrars and Officers will hold its annual meeting, attracting some 600 attendees from 14 states across the South. The Hilton Baton Rouge is the headquarter hotel for the event. The Louisiana State Beta Club, meanwhile, will bring another 7,000 Louisiana students to Baton Rouge for its annual convention, which takes place Tuesday through Thursday. Although it’s a citywide convention, at least 50 students have blocked out rooms at the Holiday Inn Express, the hotel says. “Some hotels are close to sold out, while others do still have some availability,” says Christy Chachere Lohmann, communications specialist for Visit Baton Rouge, though she notes all of downtown’s seven hotels will be occupied by people attending at least one of the conventions. Davis Rhorer, executive director of the Downtown Development District, says the coming week exemplifies his organization’s goal for the River Center to coordinate with hotels to attract outside visitors, who now have access to 1,176 downtown hotel rooms since Monday’s opening of the Courtyard Marriott. Restaurants are also looking forward to the influx of business expected to come next week, Rhorer says. Sunday and Monday nights, SACRAO will have the opportunity to go out to eat, while Beta Club members will be able to get dinner on their own Thursday evening and lunch on their own Thursday and Friday. Editor’s note: This story has been updated to correctly reflect which nights SACRAO will be able to eat dinner downtown. Daily Report regrets the error.